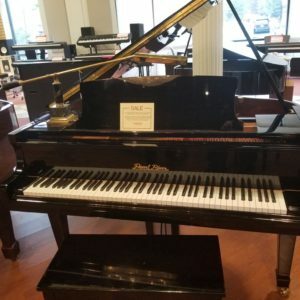 Looking for a grand piano on a budget? 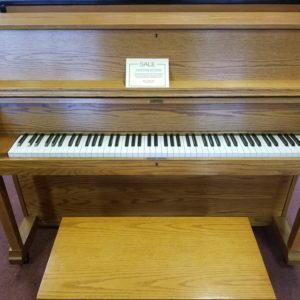 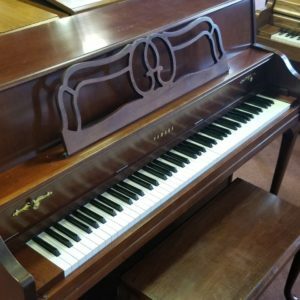 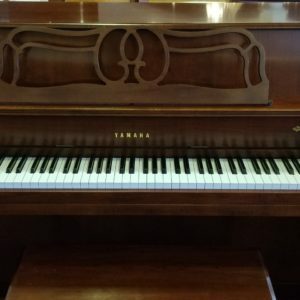 We have this 1988 Samick Grand Piano that may be a good fit. 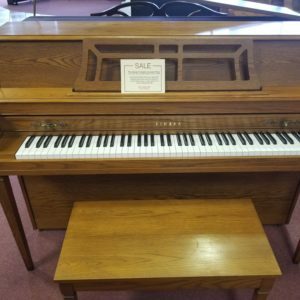 It needs a bit of TLC, but for the price its a great value. Sold AS IS! 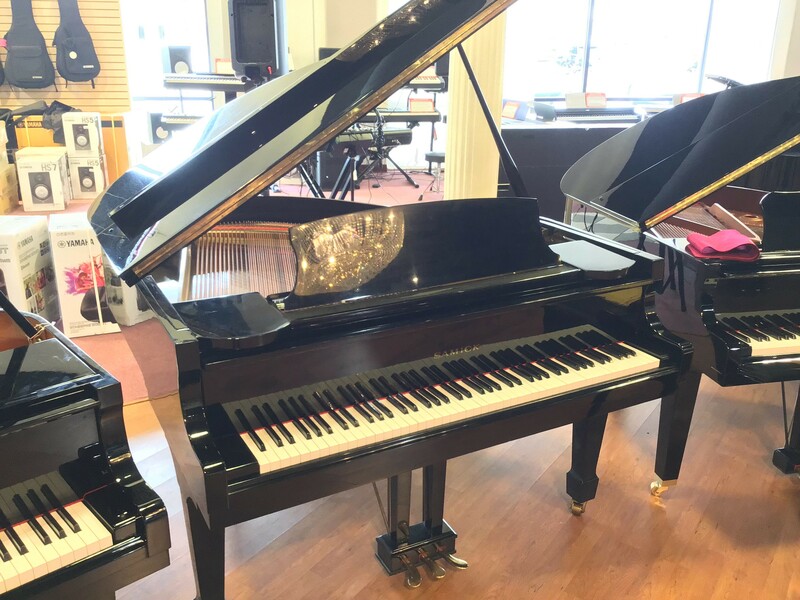 Come by Bill Jones Music if you’d like to give it a try!